Join the UCS Grid and Go campaign and make the smart choice to join the rEVolution early. 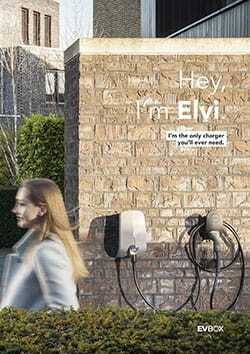 Partnering EVBOX, the worlds leading manufacturers of electric vehicle charging points. We offer you, the driver, that every journey is a lasting one. New Electric Vehicles can now travel over 300km before needing a recharge. Electric Cars have low maintenance due to fewer active components. 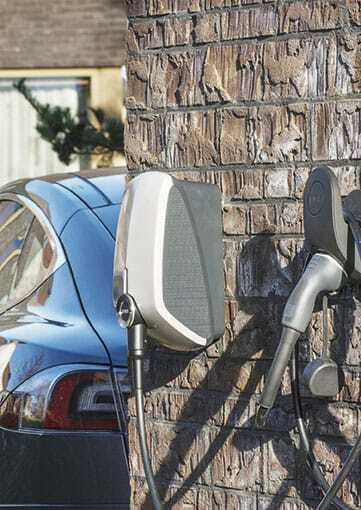 Cost of Charging your vehicle can be as little as 2p per mile, and by using EVBOX you can charge your vehicle up to 6 times faster than a regular 13A socket. 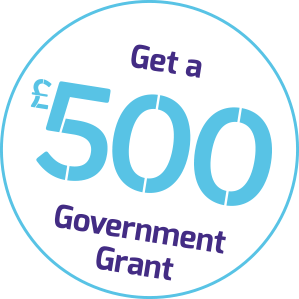 Government Grants for new car purchases as well as your very own charging points are available now. 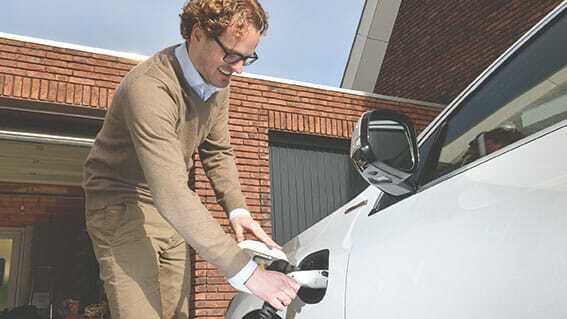 Electric Cars are now an affordable and economical option. 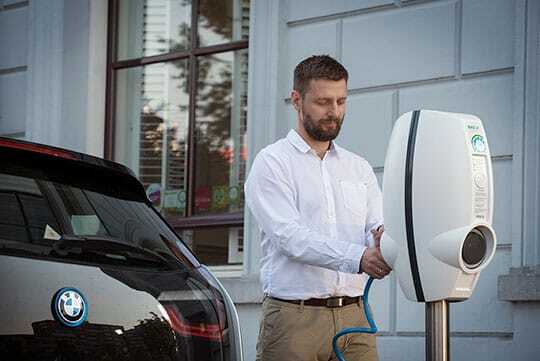 EVBOX is one of the leading manufacturers in Electric Charging Points worldwide, with 50,000+ chargers deployed in over 30 countries and 918 cities. With its unrivalled 8 year warranty and advanced App that allows you to track your charging sessions at the palm of your hand. Manufactured with Tier 1 components EVBOX is the smart and reliable choice for you. 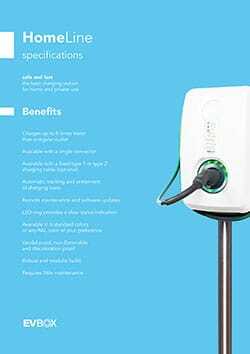 We have an abundance of additional resources to help you find out more about the EVBOX. Click on one of the pdf files below to download the data sheets and watch the video for even more information.